Finally, The Most anticipated sigle of the year is finally out. “FOR YOU” official audio release. Nigerian Fast Rising star Emirate has hung up until now to work with other rave artists but we believe this season, he’s set out to give it all it takes. 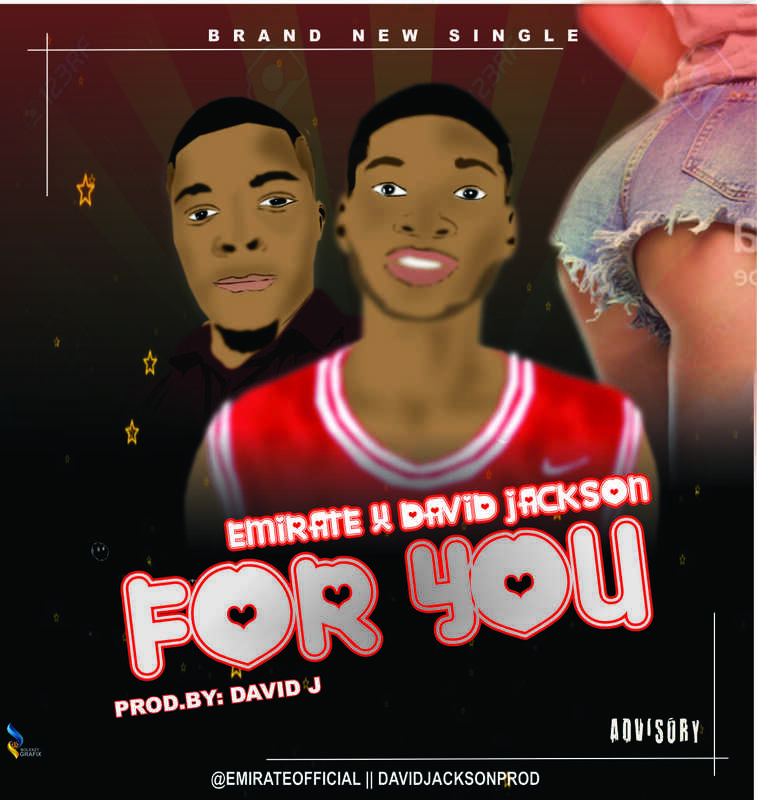 Emirate collabo With Nigerian popular producer David Jackson is a long overdue one as fans have been teased about it several times. Now that we have "FOR YOU", it’s blissful to say we got a high concentrated Afro-pop music with the talent each of these two carries. 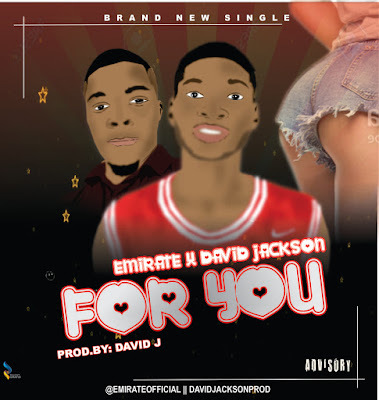 Produced by David J, “For You” is a tune for days.